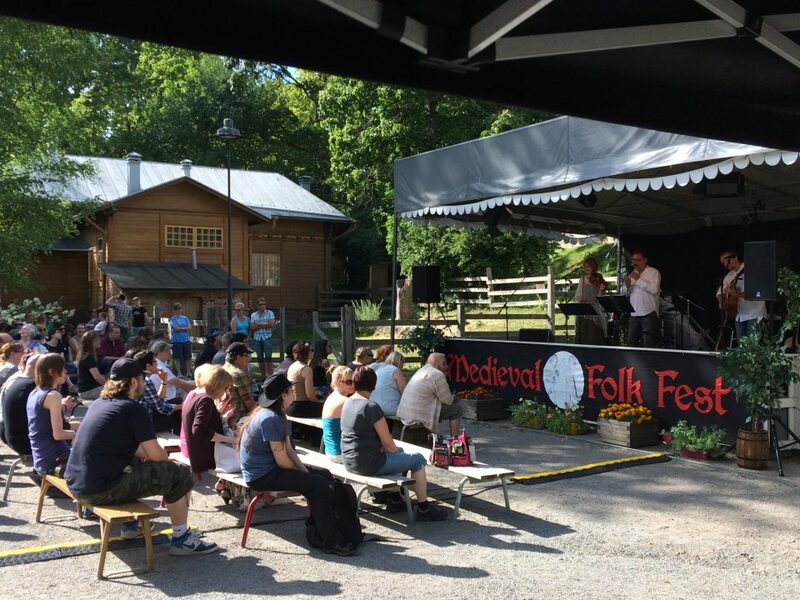 The seventh Medieval Folk Fest will be held on 28th to 29th July at Tampere Stable Yards. 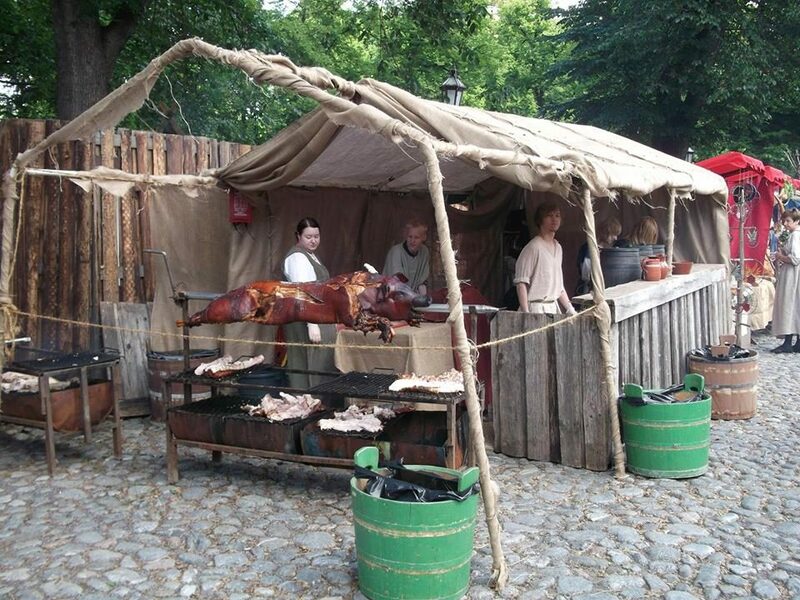 This family-friendly free event offers up-beat music, handicraft merchants, and all the usual attractions of the Stable Yards. Welcome! 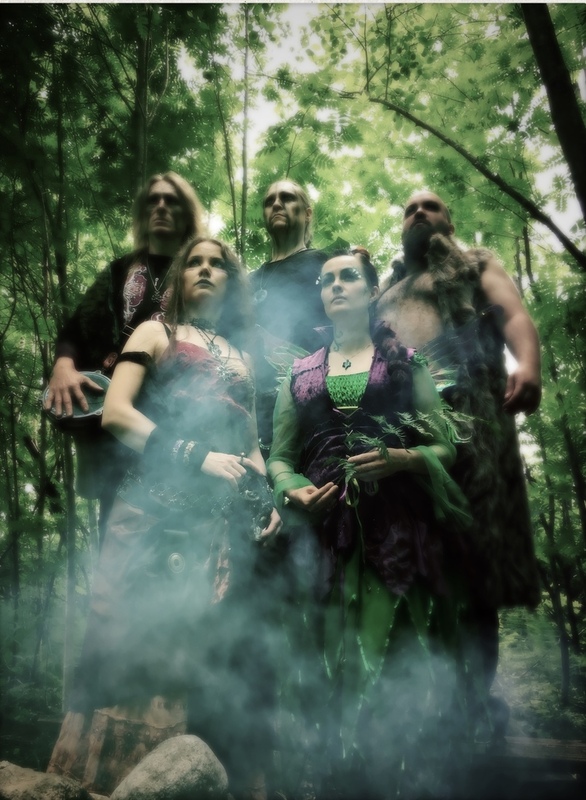 The hosts of the festival, Greenrose Faire plays rousing Celtic folk rock with head-bobbing, toe-tapping rock feel. The Finnish sextet meshes mandolins and violin with rock drums and bass and symphonic synths, and spikes the rollicking attitude with the slightly ominous overtones of Finnish melancholy. 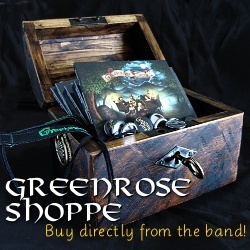 Greenrose Faire sounds lively and modern but still tugs at the nostalgia strings for the long-gone days of yore. This weekend is also the first chance to hear songs from the brand new fourth album “Riders in the Night” performed live. Combining modern and ancient musical worlds, Mamyth takes you to a trip through a beautiful fairytale and traditional Finnish runo singing. An adventure with different instruments, musical styles and different eras – the band calls forth a strong feeling and endless imagination. Mamyth’s instruments are kantele, recorder, synthesizer, bass, drums, percussions and polyphonic singing. Intensive melodies and rhythms together with the combination of ethnic music and ancient tradition will give you an unforgettable experience. If you thought you have seen it all then think again! 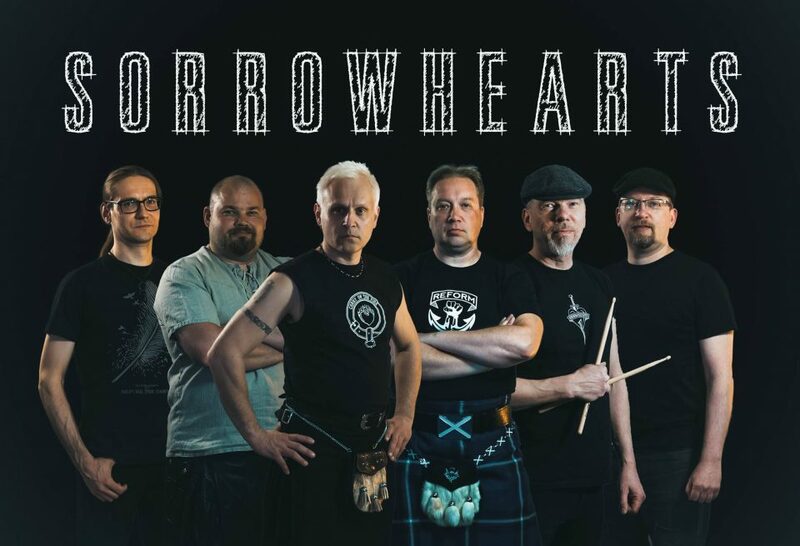 Big men in kilts have at it on the stage and serve a broadside of their power folk. This is the band that wasn’t there when the brake pedals were handed out. 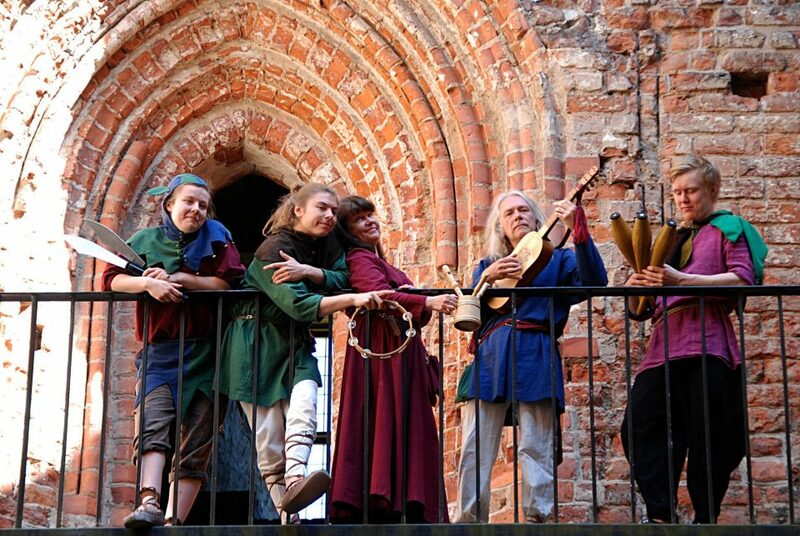 Härkätien leikarit plays medieval market music from all round the Europe, taking you on a musical journey from the Ox Road to Flanders, France and Italy. Härkätien Leikarit has preformed widely in private occasions as well as the medieval faires in Turku, Hämeenlinna, Hollola and Tallinn. 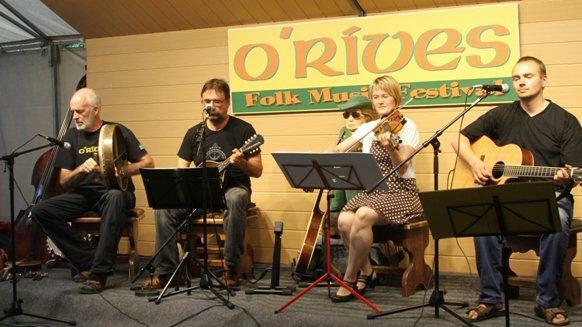 O’Rives from Orivesi plays mostly Irish folk music. Their repertoire has rapid reels and jigs, not to forget ballads and pub songs. 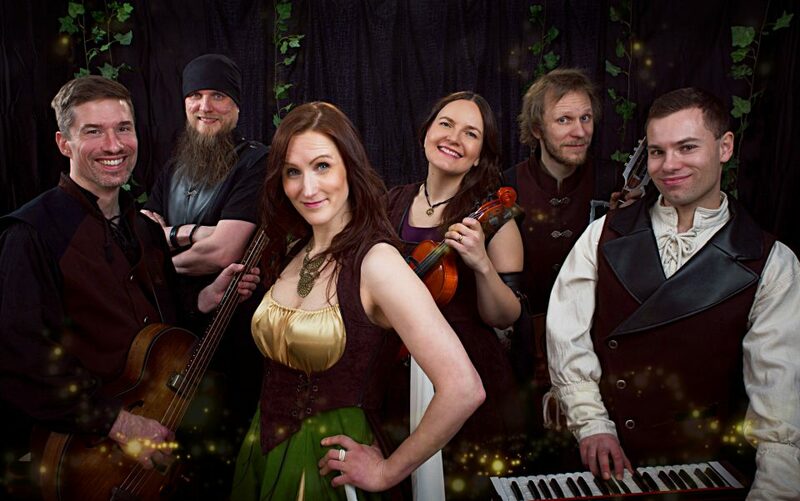 They might also add a touch of Finnish folk music played in Irish style, and Irish folk music sung in Finnish. The mystery of the untamed wilds, the stories travelers bring with them when they return to their homes, and the tales that the trees and the animals themselves might tell should they speak our language. 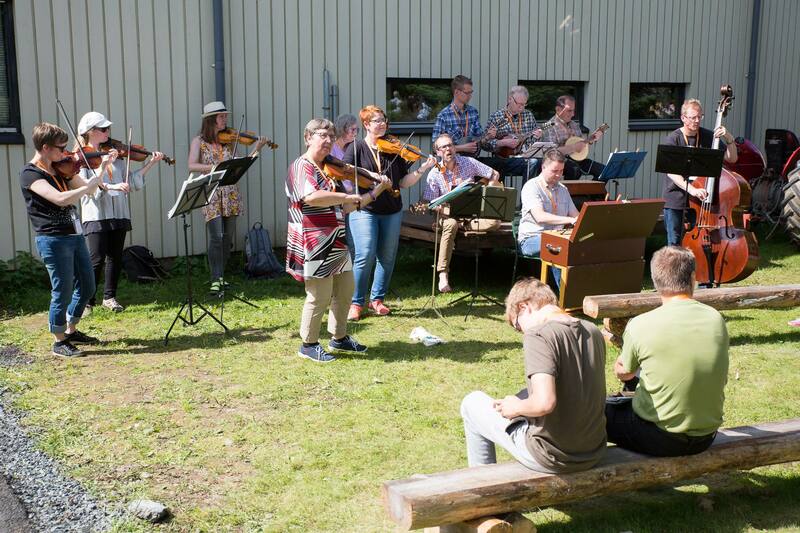 These are given life and cast into music with the aid of the traditional Finnish string instrument – the kantele. 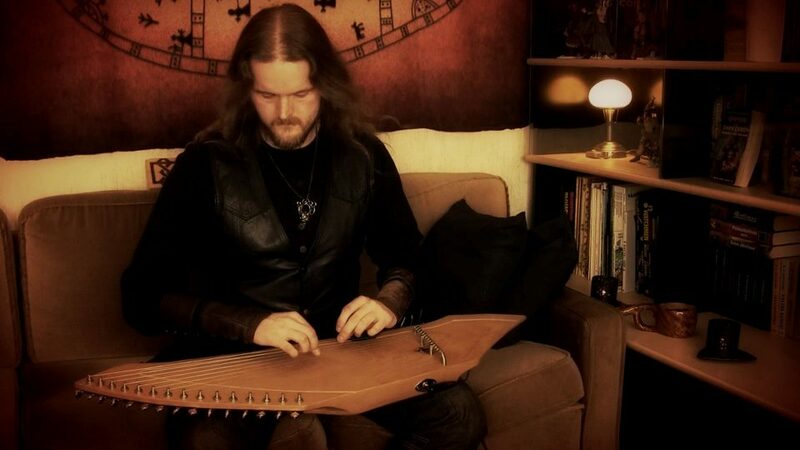 This beautiful lap harp has been with the Finnish people for thousands of years, and its sound has accompanied us through all the joys and sorrows of the ages. A.T. of Nest has built the kanteles used in Nest himself, as was the way of the kantele players of old. This instrument is joined with others such a shaman drums from lapland, and various synthetics elements to create a mystical soundscape that is meant to engage the imagination and take the listener on a journey that will not be easily forgotten. “The Ballad Fiddlers of Kangasala” were founded in 1972. 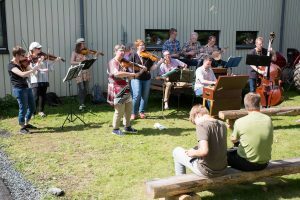 The band’s instrument selection includes violins, mandolins, double bass, guitar and harmonium, and they play folk music from Finland, Sweden, Ireland and America to name few. Some band members also compose new folk music. Over the past 44 years they have played on most of Finland’s folk festivals and also visited Belgium and Denmark. 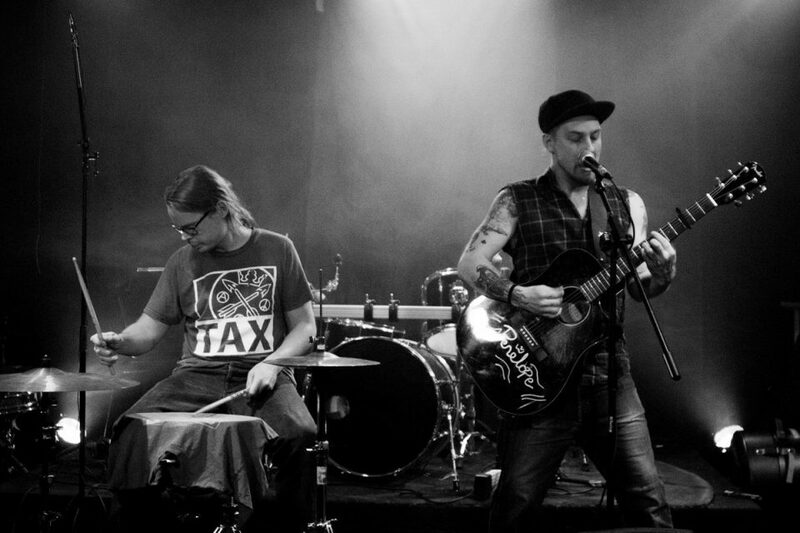 The energetic and cheerful The Scum Orchestra led by Anza Maloney brings in a whisk of old-timey folk punk. The band is currently preparing for their debut album and therefore does only a few gigs during the summer. So now is the perfect opportunity to take some dance steps and party on! Additional information, merchant reservations, etc.